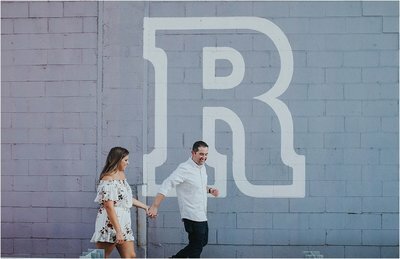 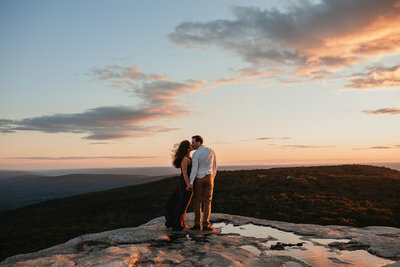 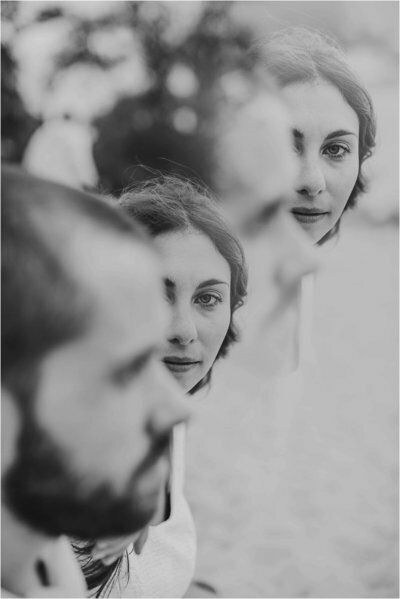 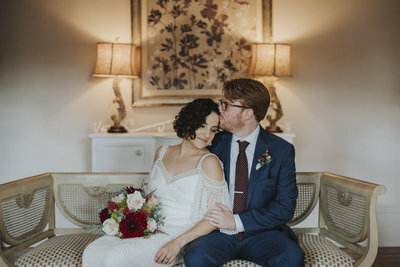 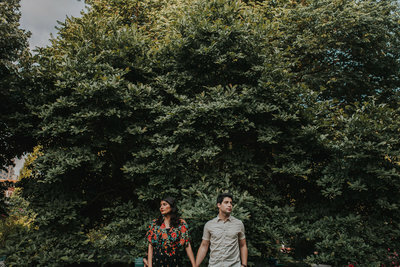 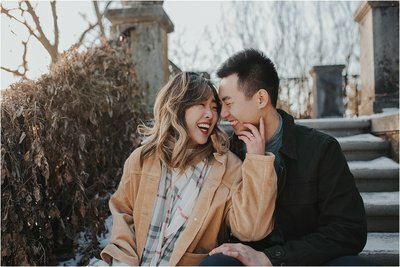 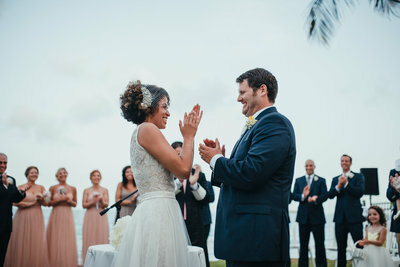 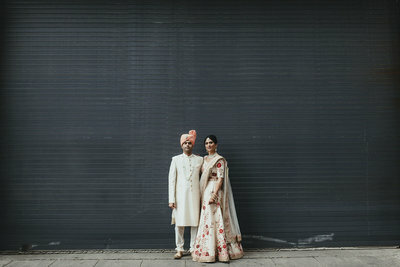 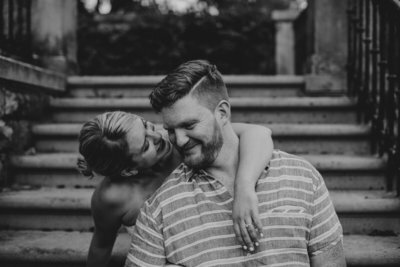 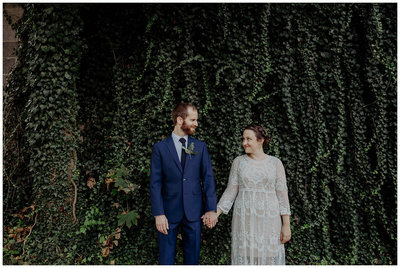 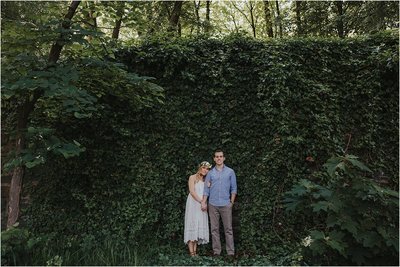 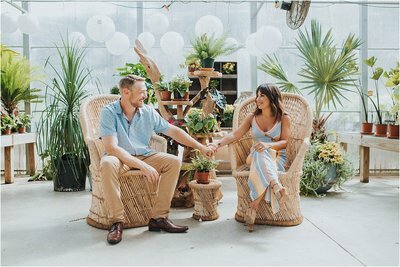 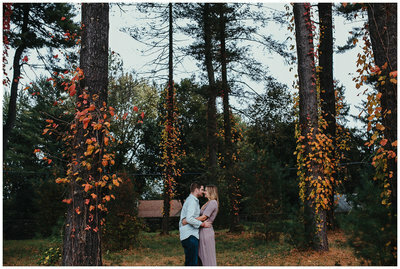 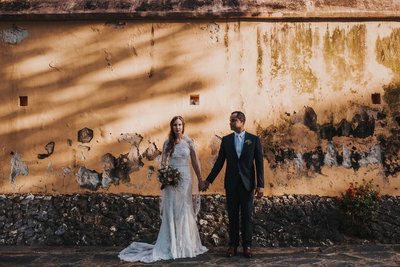 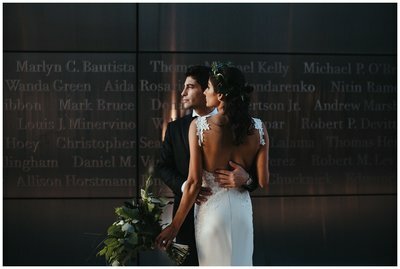 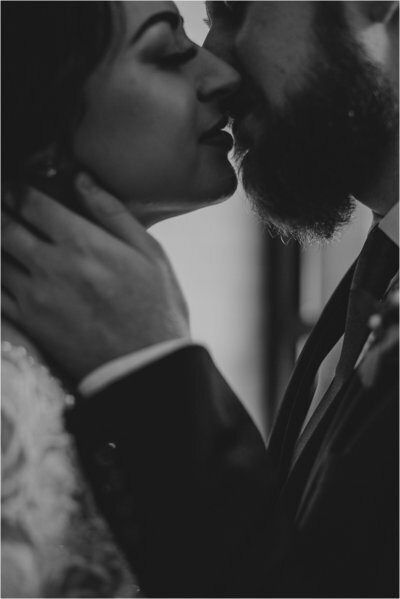 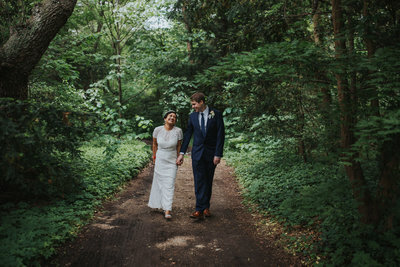 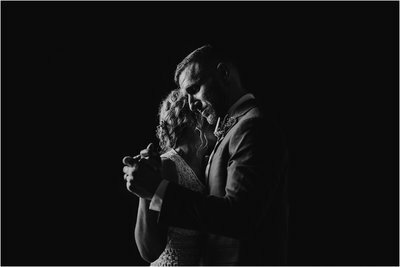 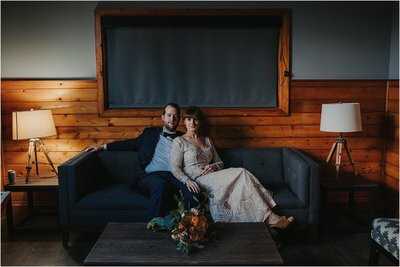 I like to be upfront with couples, so my galleries read a bit like blog posts to reflect the true course of a wedding day (or couples session). 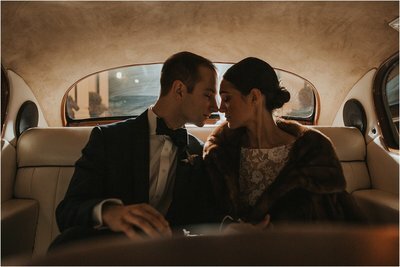 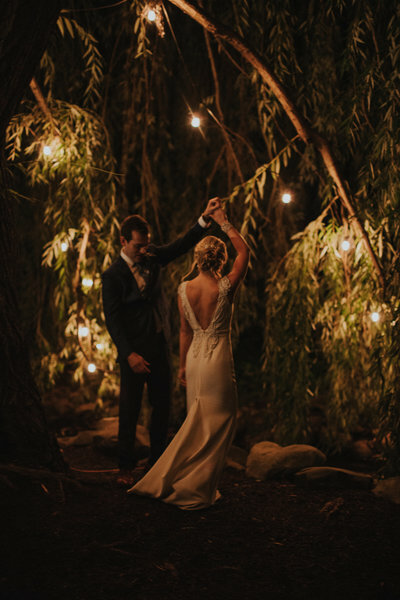 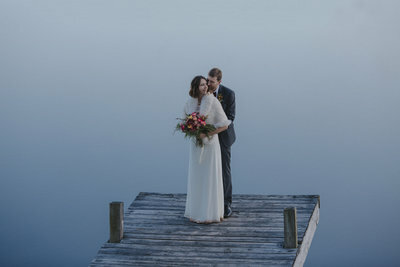 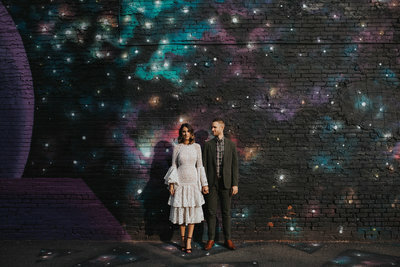 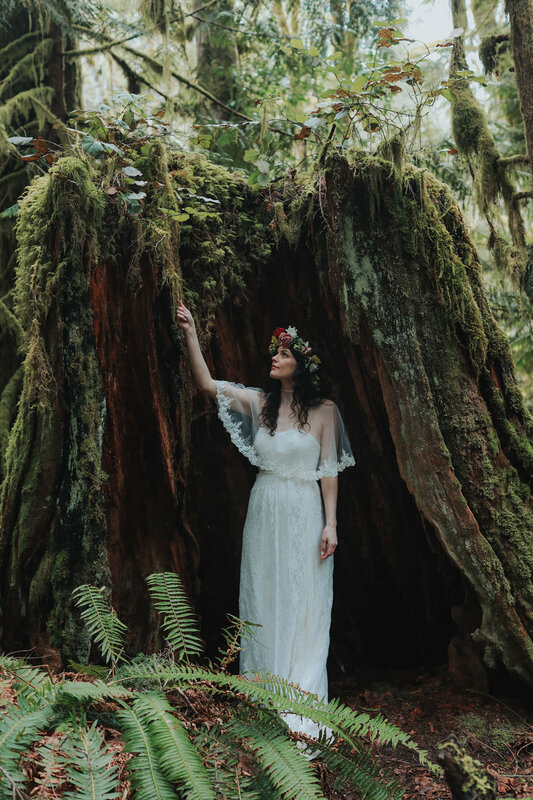 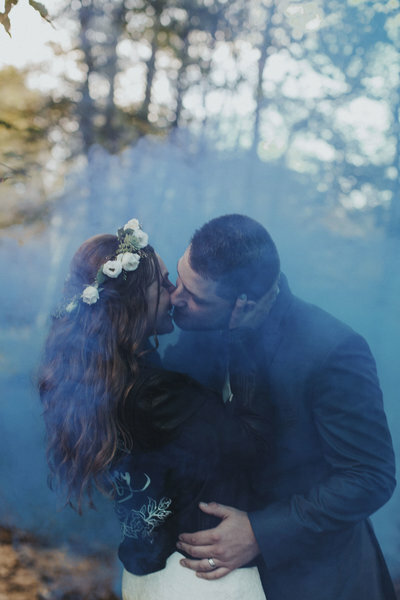 I want the real you, the real weddings, the live-in-action shots to be there and not just the posed, "styled shoot" shots so often being the only ones featured in an artist's gallery. 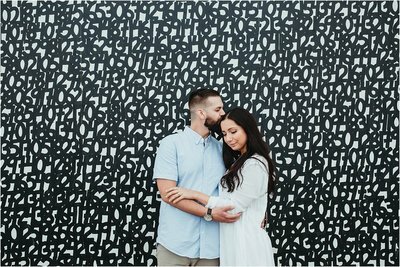 These sessions are about expressing the real you at your core. 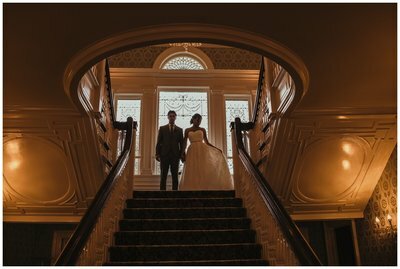 You'll see a wide variety of locations, moods and emotion ... 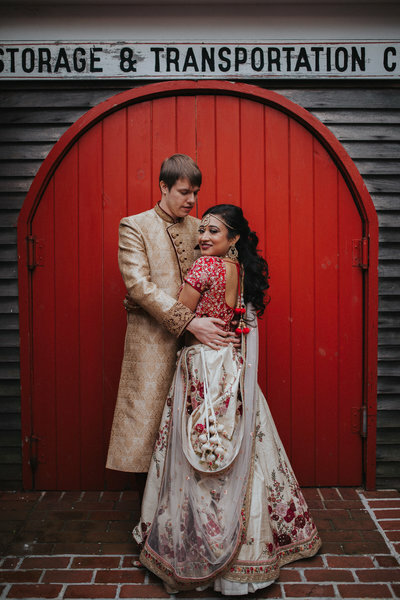 I'll work with you to tailor your session, for a personal, meaningful photography experience. 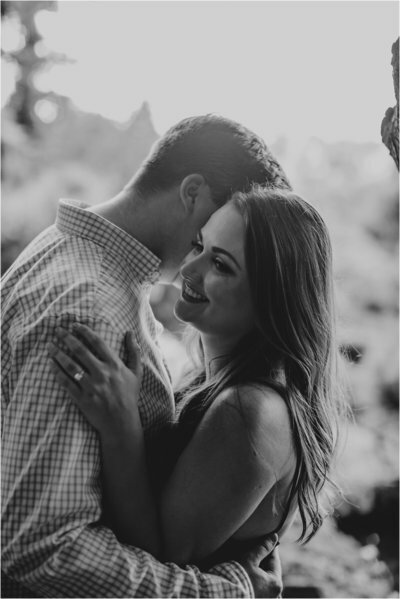 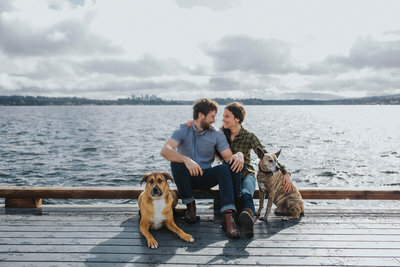 My couple sessions are wonderful for anniversaries, your engagement, and celebrating life in love.